I’m Going To Kill The Bear! This discourse came from an awesome movie, “The Edge”, with Anthony Hopkins and Alec Baldwin. When I saw this movie I was battling rejection from years as a severe stutterer. I was tormented with massive insecurity issues. The devils of fear, which had tormented me from childhood, still played mayhem with my brain. The first rays of self-esteem were now breaking through. All my life I had compared myself to others in the dungeon of self-criticism. As this famous dialogue between Alec Baldwin and Anthony Hopkins ensued, God broke through. 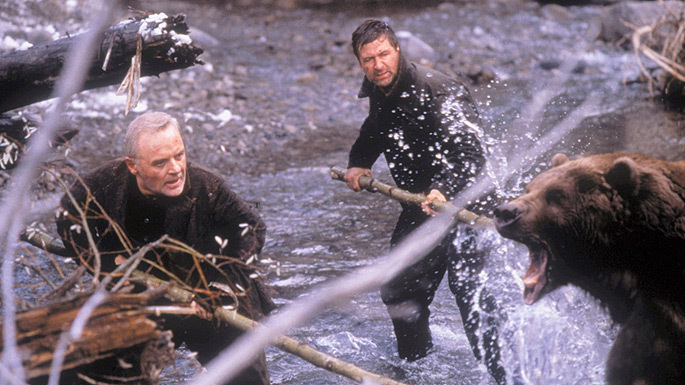 Trapped in icy Alaskan tundra after an airplane crash, Hopkins and Baldwin are being stalked by a killer grizzly bear. Baldwin (Robert) is convinced that he and Hopkins (Charles) will come to a ghastly end in the teeth of the mammoth creature. Baldwin paralyzed by dread is angrily challenged by Hopkins and these famous words. “What one man can do another can do…” . But I tell you what… I’m not gonna die. No, sirree. I’m not gonna die. No, I’m gonna kill the bear. Say it, “I’m gonna kill the bear. I’m gonna kill the bear!” Say it! I’m gonna kill the bear!!! I’m gonna kill the bear!!! In this scene, God’s lightning bolt knocked me off from the horse of fear as His voice boomed into my heart. It was the beginning of my road to victory. What Billy Graham can do, you can do. What Billy Graham can do, you can do. : Say it again! What Billy Graham can do, you can do. What Billy Graham can do, you can do. I’m gonna kill the bear of comparison!” Say it! I’m gonna kill the bear of comparison. Say it again. What Kathryn Kuhlman can do, you can do. What Kathryn Kuhlman can do, you can do. : Say it again! What Kathryn Kuhlman can do, you can do. 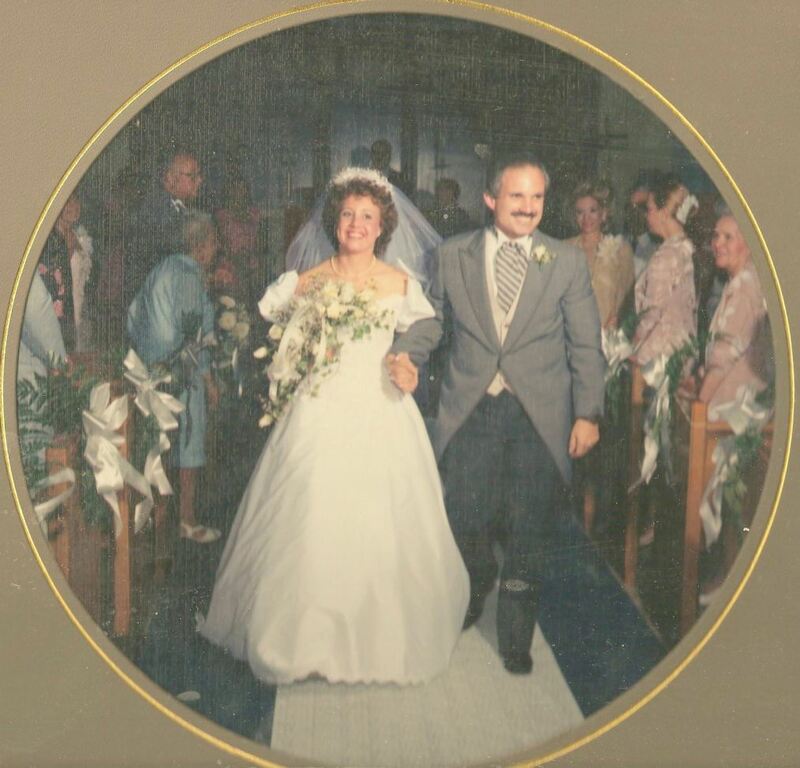 What Kathryn Kuhlman can do, I can do. I’m gonna kill the bear of fear!” Say it! I’m gonna kill the bear of fear. Say it again. What Smith Wigglesworth can do, you can do. What Smith Wigglesworth can do, you can do. : Say it again! I’m gonna kill the bear of rejection!” Say it! I’m gonna kill the bear of rejection. What Charles Finney can do, you can do. What Charles Finney can do, you can do. Say it again! What Charles Finney can do, you can do. What Charles Finney can do, you can do. I’m gonna kill the bear of pain!” Say it! I’m gonna kill the bear of pain. Say it again. Go, and kill your bears; I say to you again…. GO KILL YOUR BEARS!